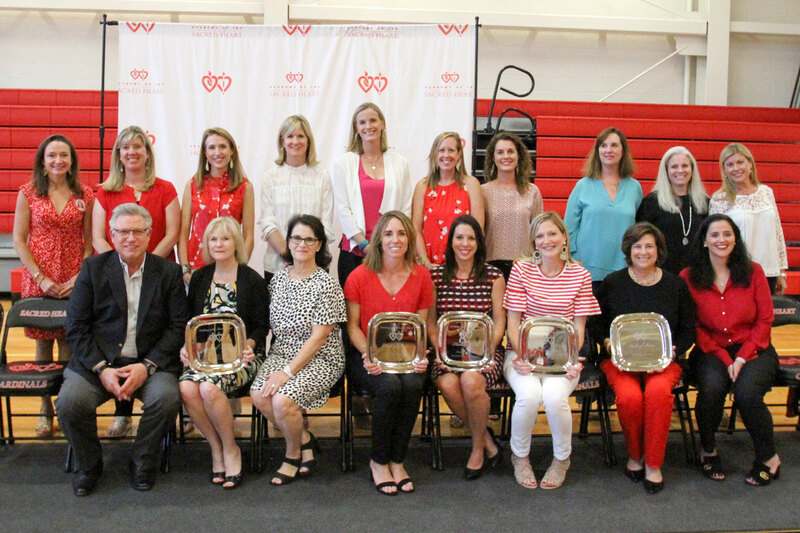 The Sacred Heart Booster Club formally inducted the second class into the Sacred Heart Hall of Fame on October 2. The induction ceremony took place in front of a packed crowd of students, parents, alumnae, family, and friends in between the JV and varsity volleyball matches against St. Scholastica. The Booster Club thanks all alumnae and members of the Sacred Heart community who took the time to nominate their peers for this honor. The selection committee received more than 45 nominations, which serves as a testament to the rich tradition of athletic excellence at Sacred Heart. 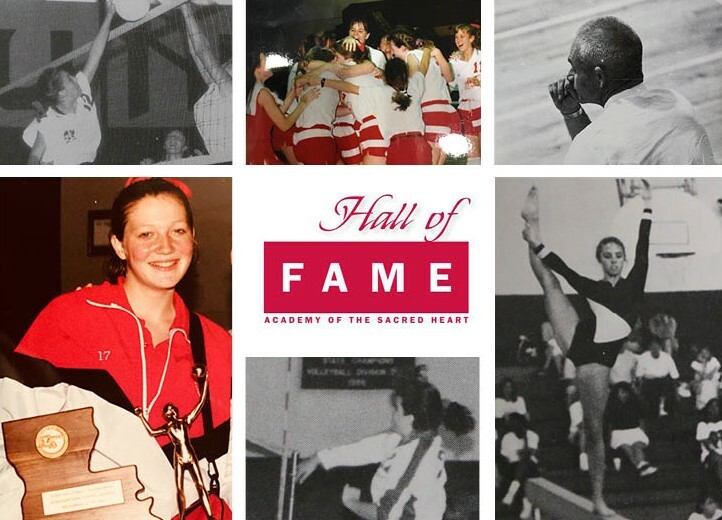 The 2018 Hall of Fame inductees are truly trailblazers, raising the bar for athletic success in their own ways during their time at Sacred Heart. Nina started contributing early to the gymnastics program, earning her first varsity letter in seventh grade. In 1987, she was a member of the State Runner-Up team and played an integral role on the first gymnastics State Championship team in 1988. The 1988 State title was the first of five straight gymnastics titles, 1988-1992, during Nina's career. 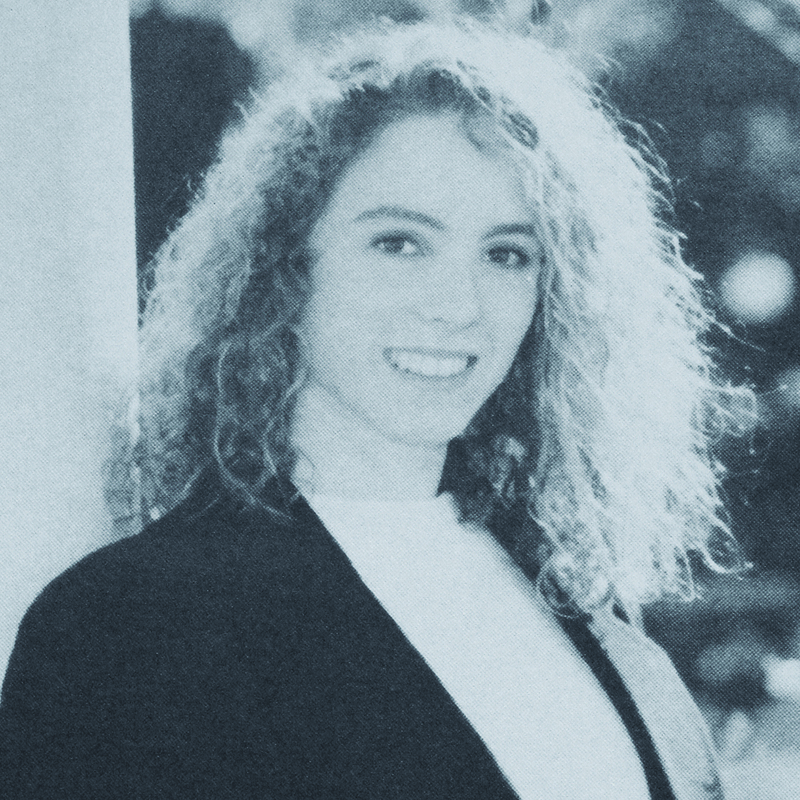 In 1990, Nina brought home the Division I Individual State Championship title in Balance Beam and Uneven Parallel Bars, as well as the Individual All-Around State Championship title, which earned her MVP honors. Nina was named MVP of the gymnastics program four times – the first in middle school – and she was the youngest gymnast to receive this award. Nina's talent, hard work, and leadership earned her All-State honors seven times. Nina also excelled in the classroom and was one of fifteen student-athletes in the metro area to be named to The Times-Picayune All-Metro team in 1992. After graduation, Nina went on to row competitively on Dartmouth crew. Renée was a part of the historical first volleyball State Championship team in 1986 that defeated Newman 16-14 in the tiebreaker set her sophomore year. During her junior year, the team repeated as State Champions, and Renée earned LHSAA State MVP honors. 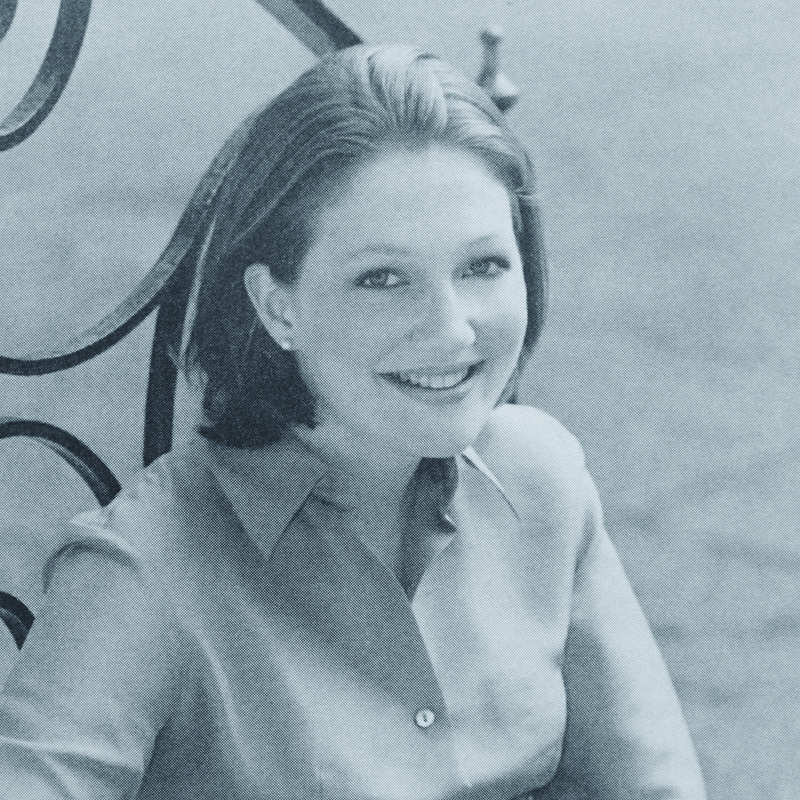 Renée was an integral part of the winning tradition that was beginning to develop. She has been described as a talented, gritty, and confident competitor who played to win. Renée was selected to the All-District, All-Metro, and All-State teams during her sophomore, junior, and senior years. 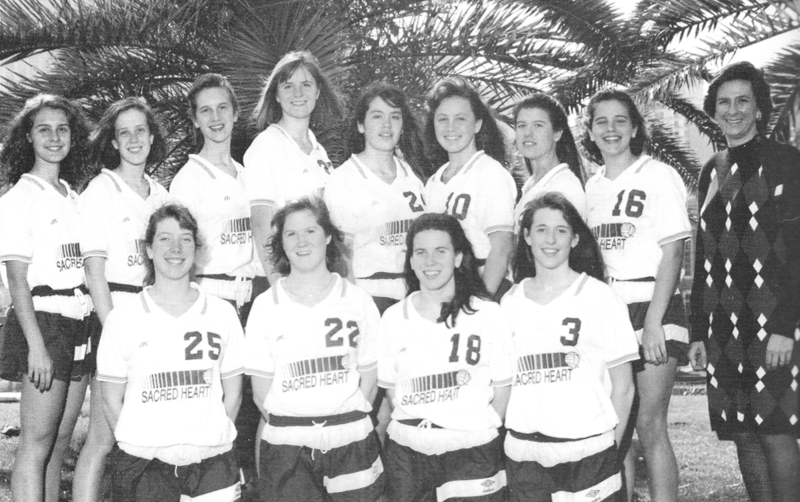 In 1988, she was selected as a member of the All-Star squad, and in 1989, she was the Sacred Heart MVP. After graduating from Sacred Heart, Renée accepted a full volleyball scholarship to University of Connecticut. Christy was a four-sport letterman during her time at the Rosary. She began her athletic career at Sacred Heart with gymnastics where she was a part of four State Championship teams and two State Runner-Up teams. 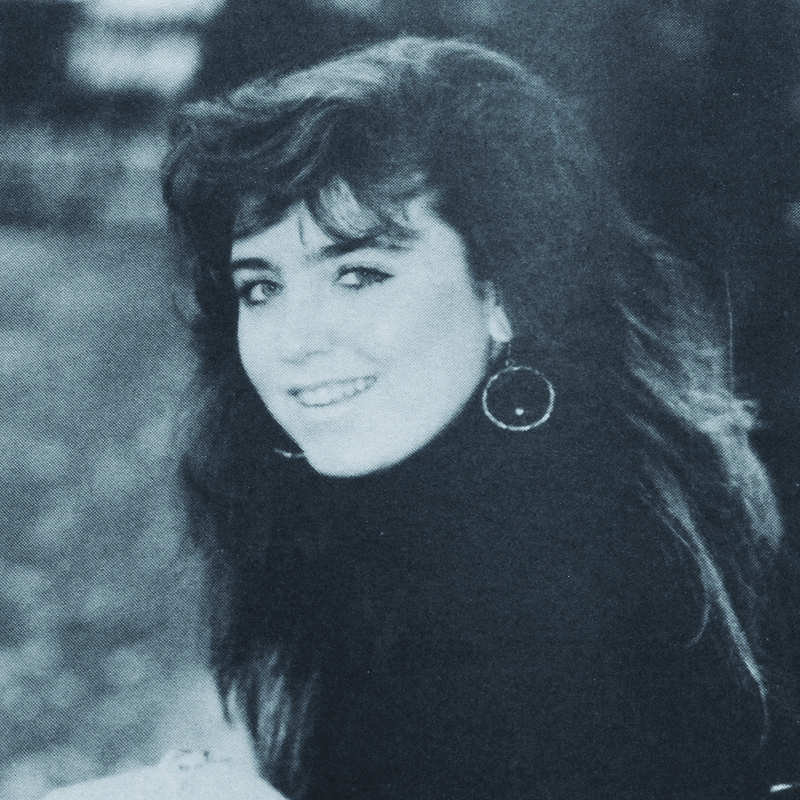 In 1990, Christy was the Individual Vault State Champion. During her seven years in the gymnastics program, Christy was named All-State five different times. As an eighth grader, Christy began her Cardinal softball career and led the softball program to its first ever playoff appearance and continued to earn playoff berths for the next four years. Christy's heart and leadership helped the Cardinals earn their first ever district title her junior and senior years. Christy was selected five times to the softball All-District team and four times to the All-Metro team. She earned District MVP and All-State honors both her junior and senior years. During her freshman year, Christy joined two more varsity sports, basketball and volleyball. During Christy's Cardinal basketball career, she was named to two All-District teams. In volleyball, Christy was a four-year starter and was a member of the 1993 State Runner-Up team and the 1994, 1995, and 1996 State Championship teams, earning LHSAA State MVP in 1996. Christy's hard work earned her All-District honors four years in a row, and following her junior and senior seasons, she earned All-Metro and All-State honors. After graduation, Christy continued her volleyball career at LSU. 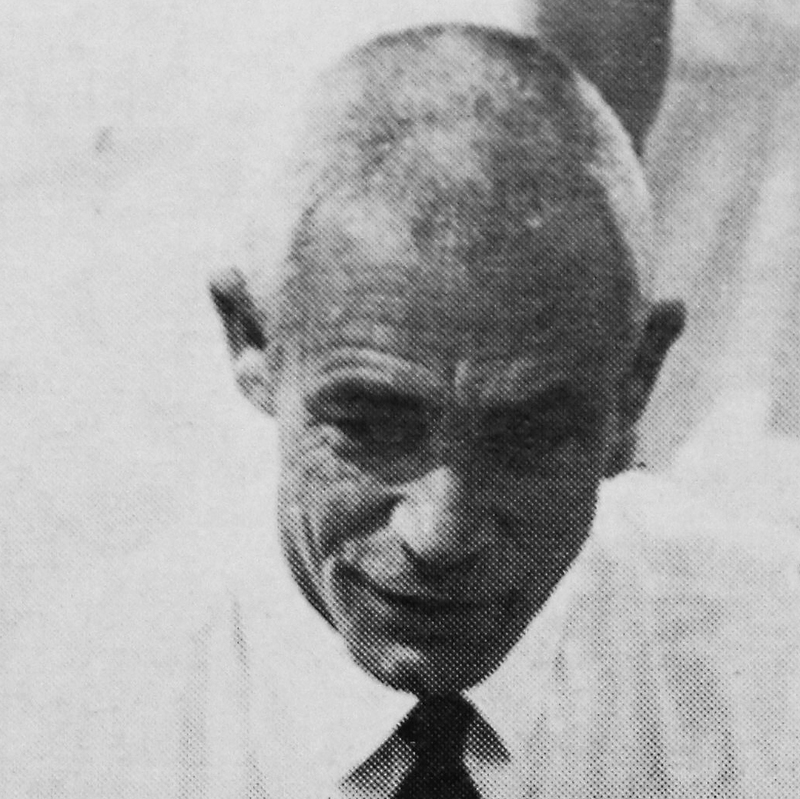 In 1964, Mr. Grenier began his tenure as the volleyball, basketball, and track & field coach at the Rosary. Mr. Grenier demonstrated strength, wisdom, and a kind sense of humor. He was known for helping every student gain self-confidence and making everyone feel part of the team, even the ones who did not play. He encouraged students of all skill levels to compete in athletics. One athlete remembers Mr. Grenier encouraging her to run the 440, which is now the 400, because it would help her math skills. The student made the commitment but never won a race. However, Mr. Grenier made her realize a more important life lesson that crossing the finish line was just as important if not more. Mr. Grenier is known for teaching the volleyball team a trick play to be used against Mercy, Sacred Heart's rival at the time. The team was able to execute the play in the final point of the match and to defeat Mercy in the final match of the season. Those who were coached by Mr. Grenier place them in their "Heart of Fame." Lindsay's athletic talent emerged early by earning the LHSAA Division III Individual All-Around State Gymnastics title in 1991 as a fifth grader. Her gymnastics success continued by placing in numerous events including an Individual State Runner-Up title in 1993. Lindsay was a part of four State Championship teams and two State Runner-Up teams as a gymnast. 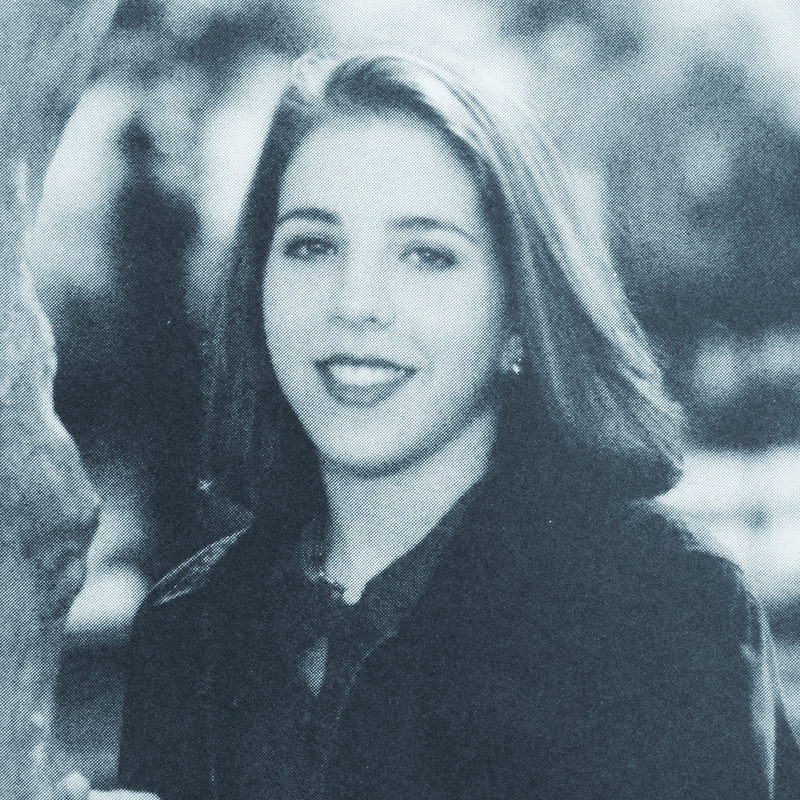 As a freshman, Lindsay earned a starting spot on the 1994 State Championship varsity volleyball team. The 1994 State title was the first of four straight volleyball State Championships during her volleyball career. She was selected to the All-District, All-Orleans, and All-Academic teams her junior and senior years. During her senior year, she also earned All-State, All-Metro, and All-Star honors. After graduating from Sacred Heart, Lindsay continued playing volleyball at Washington & Lee University. She was named conference Rookie of the Year her freshman year and conference Player of the Year every year after. During her senior year, Lindsay was named to the AVCA All South Region Team, as well as Virginia College Division Player of the Year. Upon graduation, Lindsay held nine school records and the ODAC conference record for kills, which still ranks fourth in conference history. Lindsay was inducted into the Washington & Lee Hall of Fame in 2012. The 1991 volleyball team is accredited for starting the winning culture and attitude that the Cardinals still enjoy today. During the 1991 season, this team achieved an astounding 40-4 mark and won two major tournaments. They also defeated Newman for the District title and State Championship title. The State match came down to the wire, but the Cardinals prevailed 15-13 in set one and 17-15 in set two on a block to clinch the match. Eight members of the team were selected for All-District honors, and four of the six starters went on to play in college at Tulane, Rollins, Duke, and Iowa State. The entire Sacred Heart community knew when and where this team played and were there to cheer them on to victory. Sacred Heart can attribute what it means to be a Cardinal to this team.